When did complexity become the norm? 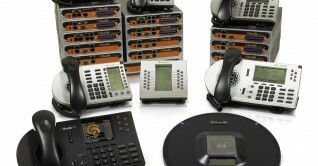 The day IP telephony vendors saw they could profit from it. 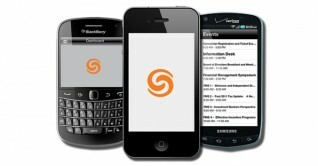 Celtic Communications offers fully managed and private cloud-based telephony solutions. 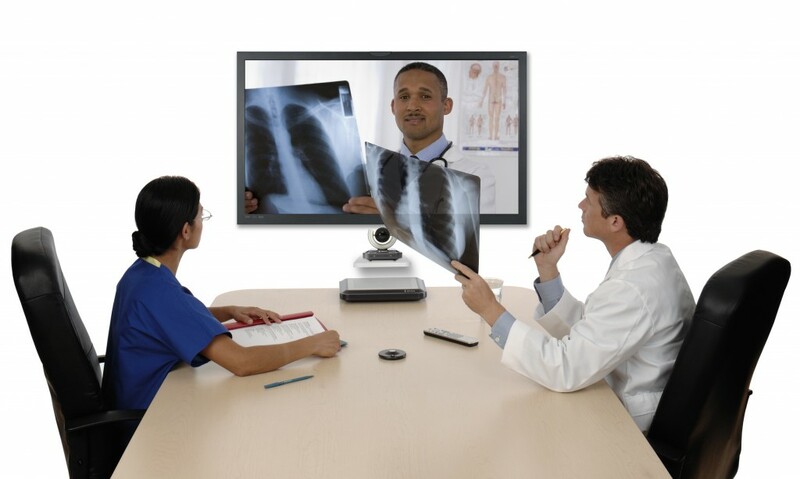 Be reachable anywhere through a single number, even when traveling overseas. We design, develop, implement and support fully integrated convergent telephony solutions for small and mid-size enterprises. 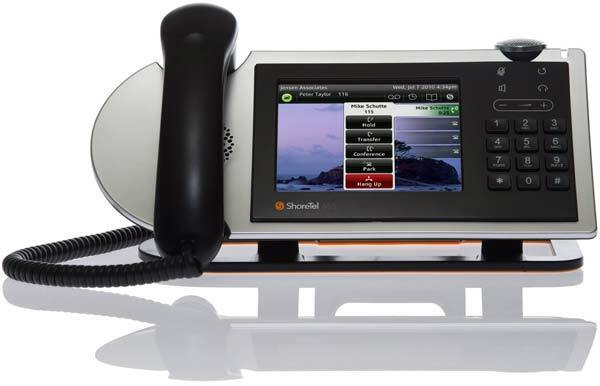 ShoreTel RoamAnywhere Client delivers a single enterprise voice identity through its one number, one voicemail and one caller ID functionality..
Converged Network- Fiscal Impact Calculation Providing our clients with an accurate and Objective Design & Cost Analysis of their network.. Customer service level expectations are increasing along with the cost of hiring quality staff, utilities, rent and so on. In..
Complex Telephony problems? 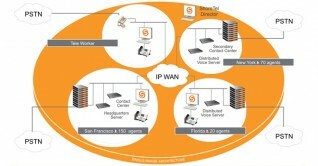 Find brilliantly simple solutions with ShoreTel. 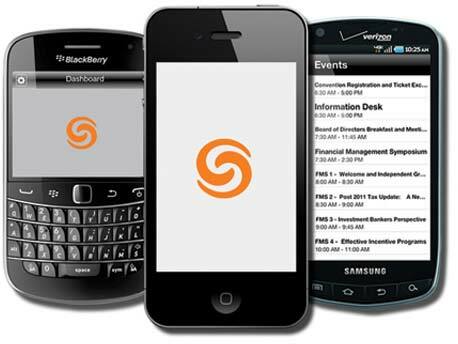 Founded in 1998, ShoreTel approached the task with a clean design..
RAPB has two office locations in Palm Beach County, serving the cities of West Palm Beach and Boca Raton. The..